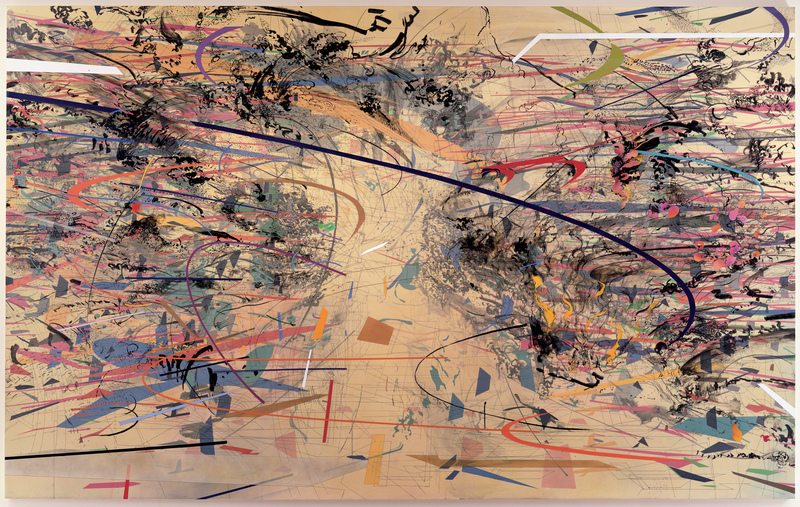 Since we are going to be talking about Julie Mehretu in class, I thought I would post some of her beautiful paintings! 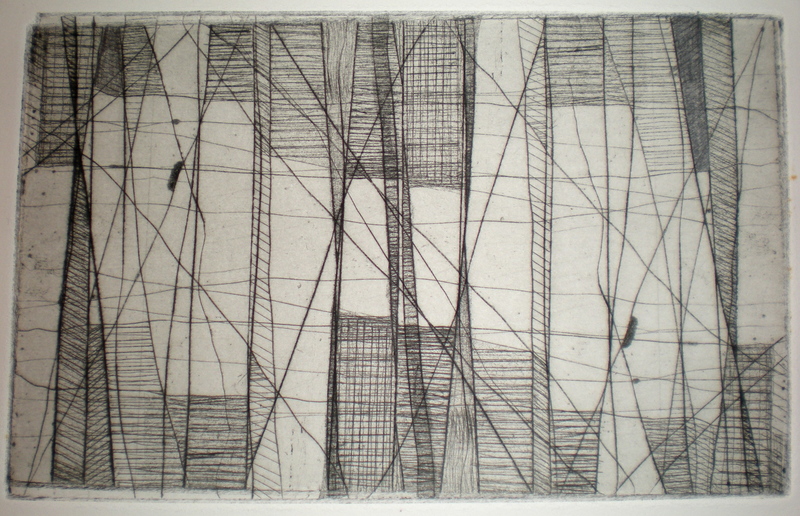 Her work focuses on systems and the movement into the in-between. 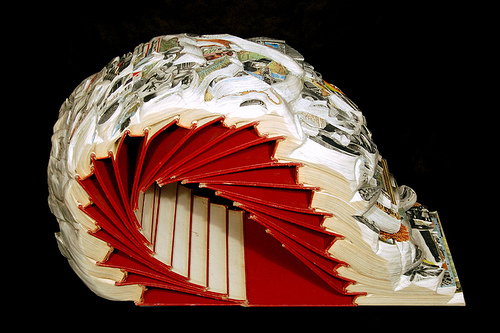 Currently working in New York City, she has become a prolific artist in the contemporary art world. 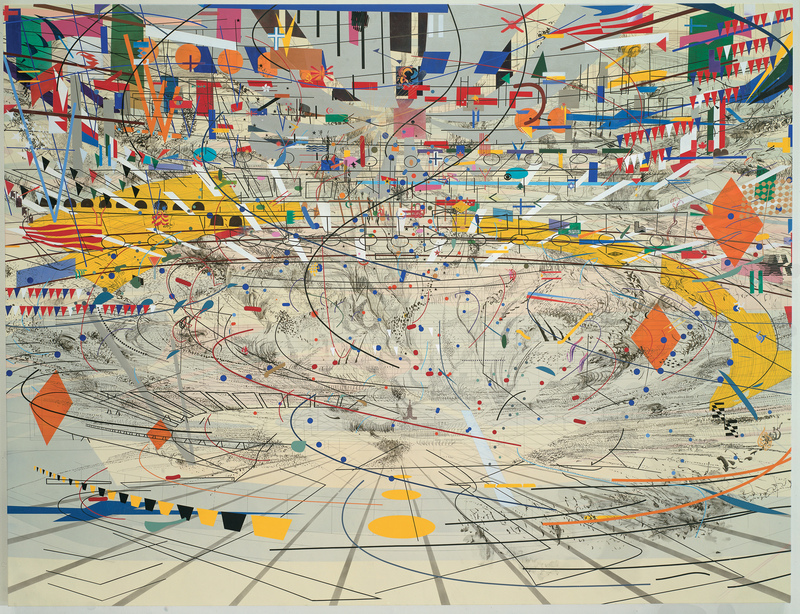 Mehretu’s work is generally made up of paintings and drawings. 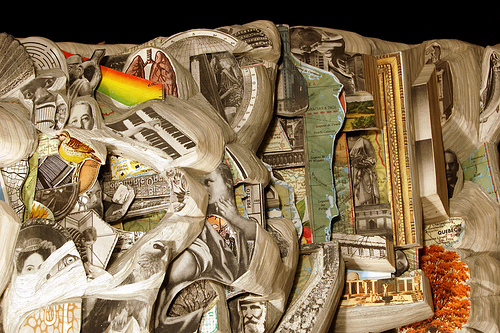 It is made of fragments, movements and layers, and represents a broad range of influences. 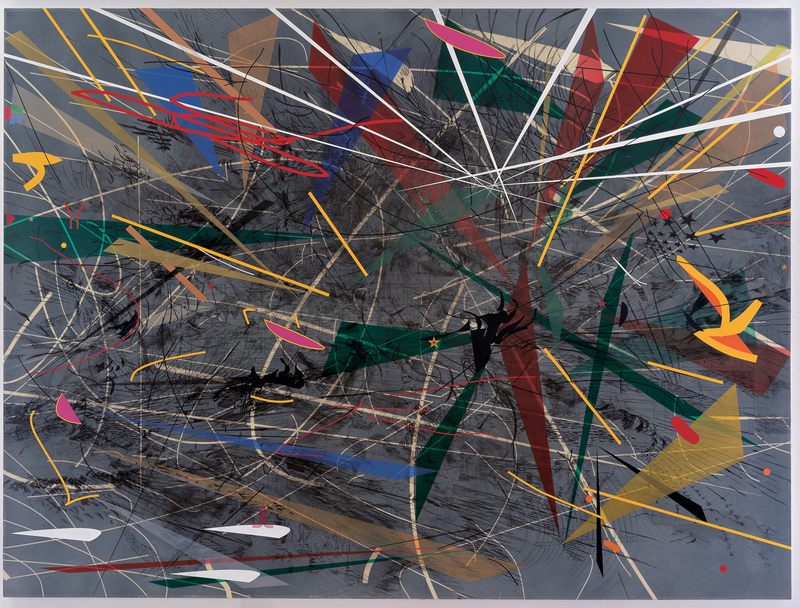 From her smaller movements to her large-scale explosions, Mehretu brings an expressive visual language into the art world that deals with reality today as much as it deals with the biography of herself as an artist in the twenty-first century. 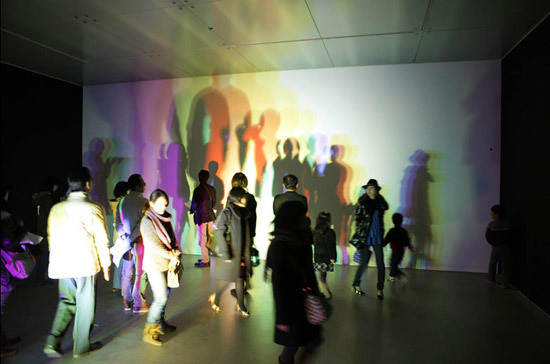 Her work has made itself known in the branded galleries and museums around the United States and in Europe. Her work has also made its debut in the auction houses in New York and London. 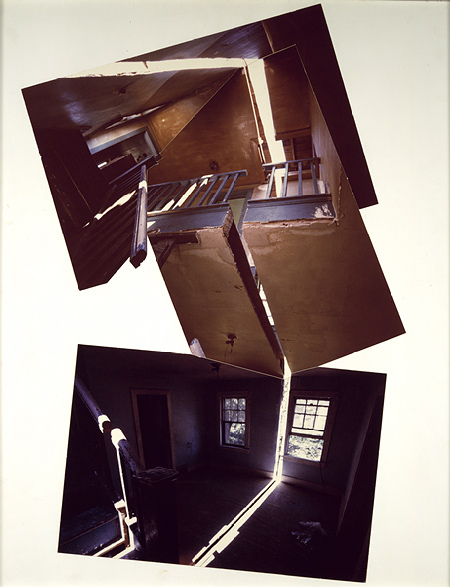 She continues to stand strong as a contemporary artist in the twenty-first century and continues to create narratives of time, space, and the in-between. Sorry for the crappy shot, but this is my test print I did to figure out my idea for the 18×24 piece of copper I am translating this image onto. I was really interested in the TWA Terminal in NY when we learned about it in Modern Art History. I started reading and gathering information about the terminal itself and modern architecture in a more general sense. Ultimately, I became interested in how modern architecture has survived in the contemporary setting. Ha-Cha! I would love to hear from you guys on what you might think of the piece if you have time to comment!